Energiebau Solarstromsysteme GmbH’s key business activity is Photovoltaics wholsale. The company offers a variety of solutions and products for the production, management and storage of solar power. 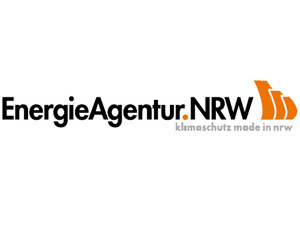 Based in Cologne in Germany, Energiebau has subsidiary companies across Europe, North America and Africa.